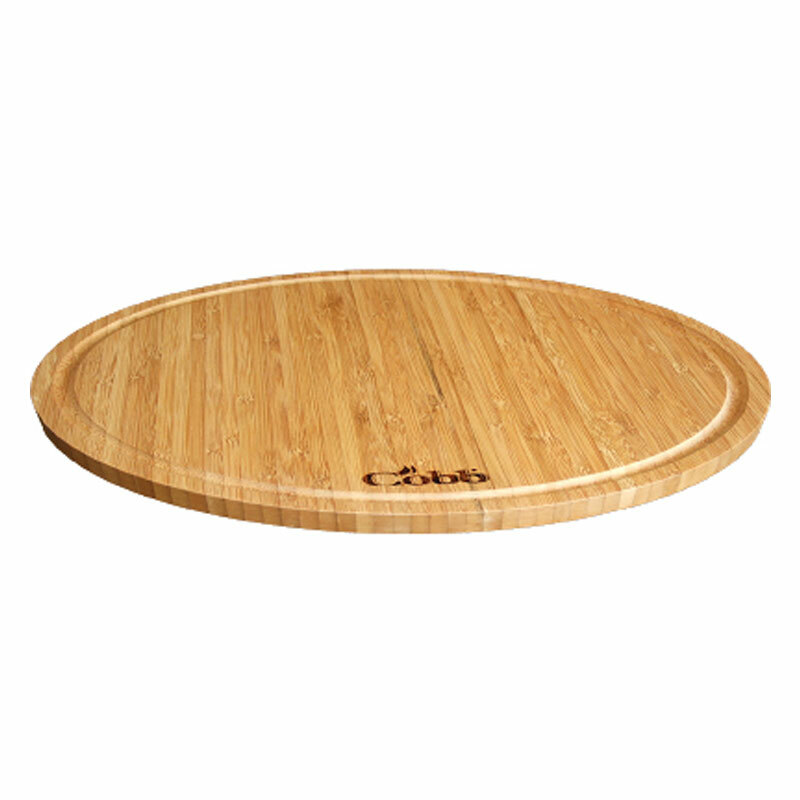 View the rest of our Cobb BBQ range. 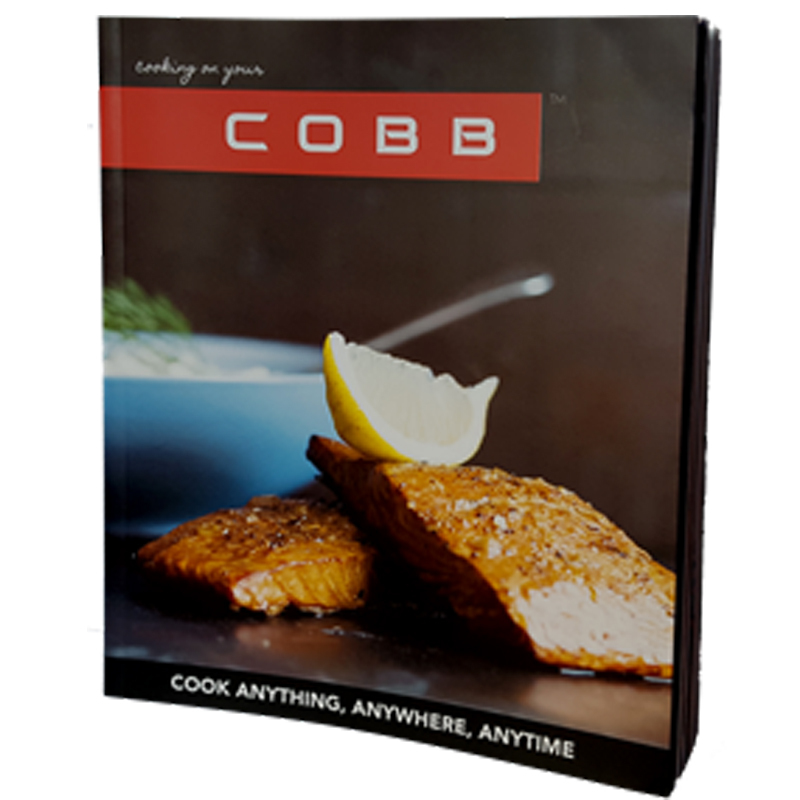 Click to view ‘Cooking on the your Cobb’ – another book in the same series. 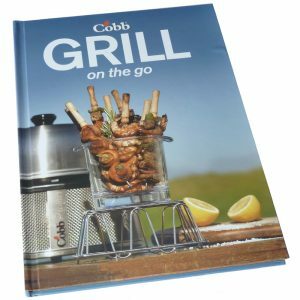 Written by David Greer, the outdoor cooking Cobb Recipe book is an 80 page recipe book with over 60 mouthwatering recipes. This illustrated hard cover book includes instructions and hints on how to create superb dishes with the Cobb BBQ. How about this for an idea to get you going? Rinse trout well and place in a suitable dish. Add water (the water should cover the trout), then add the salt, bay leaves and honey. 1) Stand for 1 hour. Rinse trout and dry well. In fact, if time allows, stand on a rack and dry for 20 minutes. 2) Arrange lemon slices and dill in the gut area and season with a little pepper. Cover smoking chips with water and stand for 15 minutes. 3) Drain off water, add remaining ingredients and stir to combine. Prepare your Cobb, throw the smoking mixture into the fire and then fir the grill. 4) Arrange fish on the grill and cover. Smoke for 7 minutes per side. Stand for at least 10 minutes before serving. 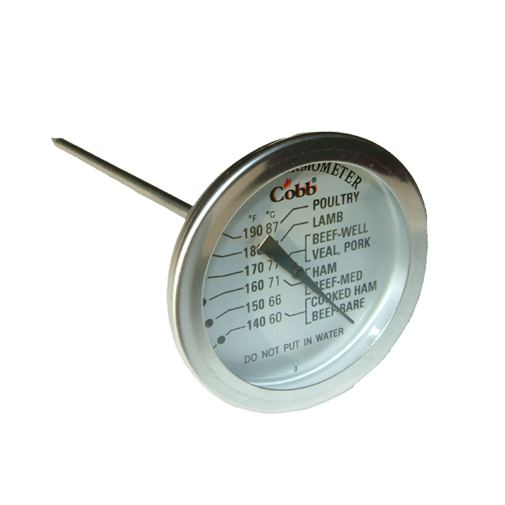 If you’ve read this and your mouth is watering you may like to check out the whole Cobb range. To do so please click here.